Project: We were fortunate to meet Douglas in Vermont during some much needed downtime. He described some of his work to us and we put together a gallery based site that allows him to showcase and sell his work. Check it out. Great stuff. 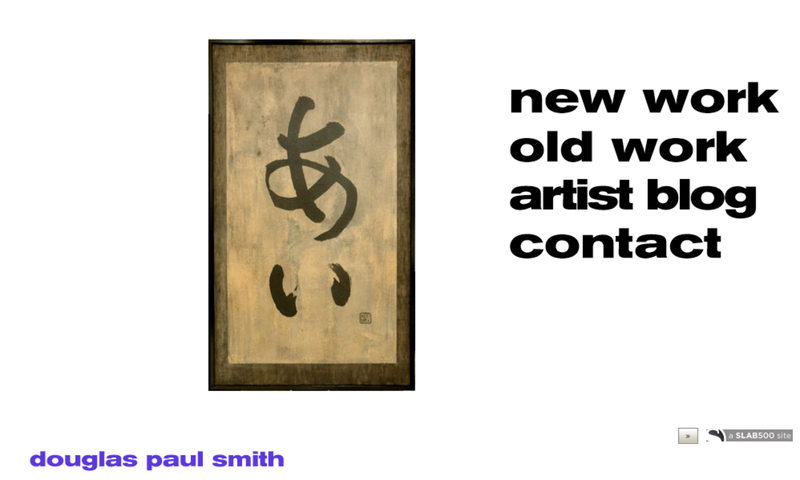 Summary: Douglas Paul Smith is an artist who has been working with blur photography most recently. Douglas was always interested in art working with many different mediums over the course of his career. Currently, he is living in New York City, however he has taught workshops all over the country.